I have been slowly and occasionally reading from the collection of Jacqueline Winspear's Maisie Dobbs novels. 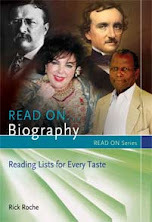 With the author still writing them and my not binge-reading, I will for some time still have several in reserve. When I do, I anticipate pleasure and have not been disappointed yet. 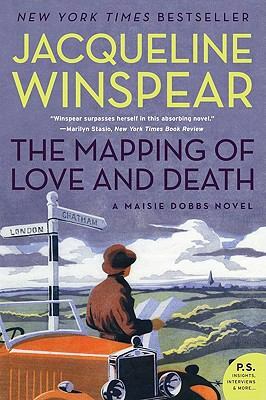 The Mapping of Love and Death, the seventh Maisie Dobbs novel, leaving four more for me to read, was particularly enjoyable as Winspear presents an interesting mystery and advances her heroine's personal life significantly. The clues for readers are in the title. Love and death are key elements in the mystery. Maisie faces the challenges of love and death in her own life. 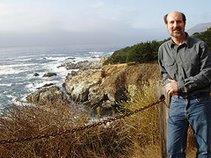 Mapping is a method of investigational analysis that often leads our sleuth to successful conclusions. I particularly like Maisie's character, a former maid at a large English countryside estate, who through education and experience as a nurse in the first world war, has risen from her station. She is not self-made because she was given much help. She had the grace and intelligence to accept the help. So far, I think all of the stories have tied back to that war in some way. The books are very popular in my library. If you have not tried one and you enjoy British mysteries, I suggest that you do. Winspear, Jacqueline. The Mapping of Love and Death: A Maisie Dobbs Novel. Harper, 2015. 338p. ISBN 9780061727665.